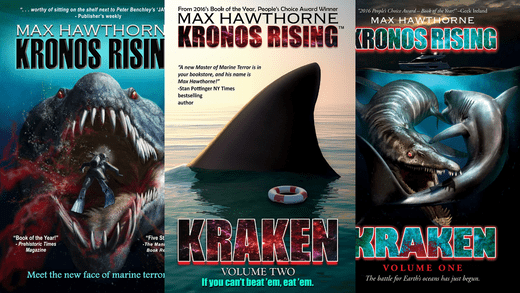 The Haunted Sea - Guest max Hawthorne: T-rex and Plesiosaur necks! The Haunted Sea With Scott Mardis – T-rex and Plesiosaur Necks! 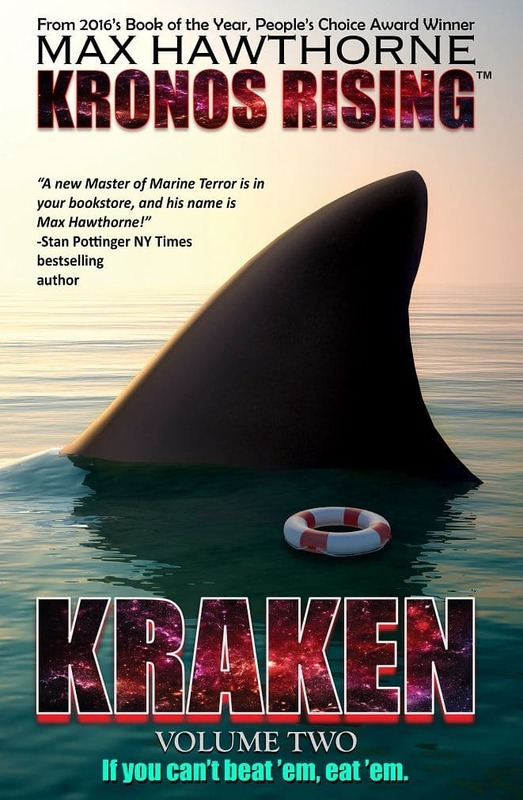 Scott Mardis and Julie Rench welcome award winning book author Max Hawthorne to the show for a discussion about Plesiosaur neck function and sensory pits in theropod dinosaurs. Max has some very compelling theories about their use and shares his insight on this very thought provoking episode of “The Haunted Sea with Scott Mardis”!